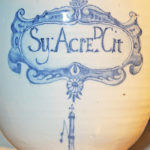 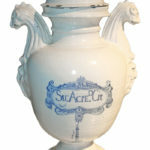 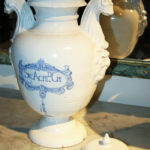 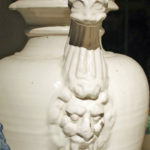 An Italian 16th Century Baluster-Form Lidded White Porcelain Apothecary Jar No. 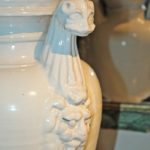 1564 - C. Mariani Antiques, Restoration & Custom, San Francisco, CA. 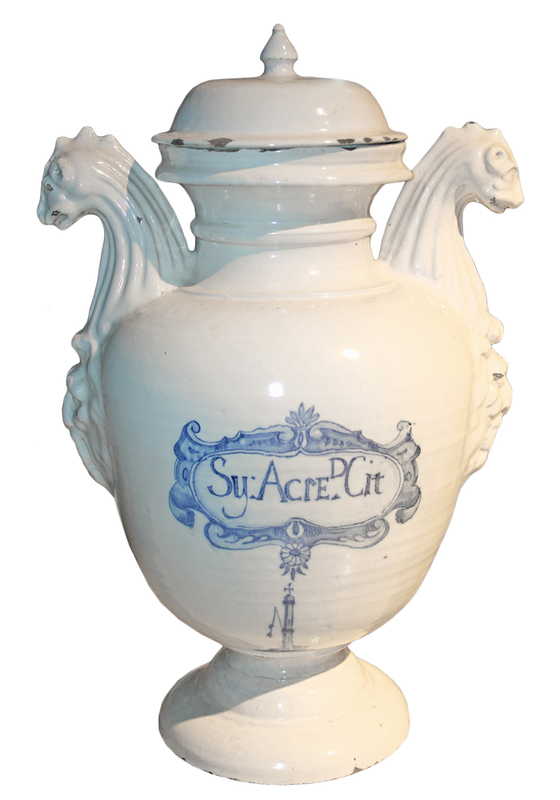 Height: 20"; Width: 12"; Base Diameter: 7"